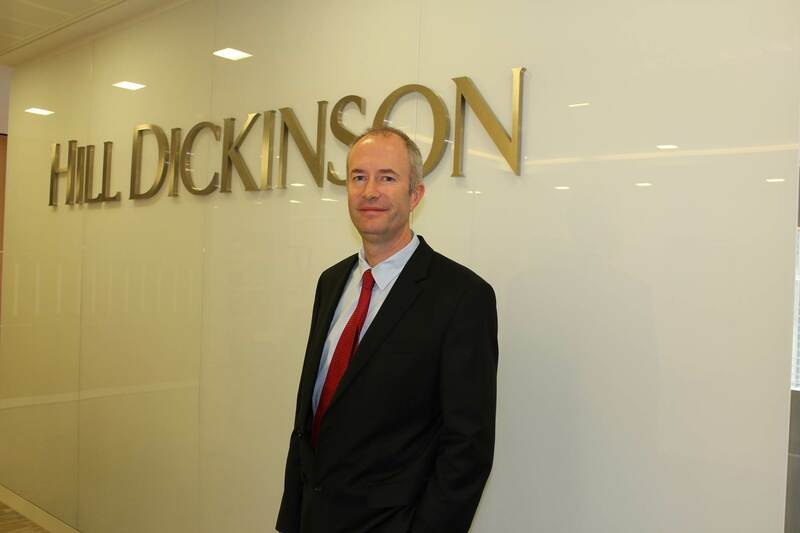 International law firm Hill Dickinson has appointed lawyer Patric McGonigal to its commodities team. McGonigal joins the firm’s London office from Hogan Lovells, Tokyo where he spent more than four years as head of the Tokyo international disputes team. Prior to joining Hogan Lovells, McGonigal was partner in Barlow Lyde & Gilbert's international trade and commercial arbitration practices working across its London and Singapore offices for 11 years. Following qualification in Ireland, McGonigal joined Clifford Chance, Shanghai and continued his career working across Asia and London advising on a broad range of commercial and international trade related areas including commodities, insurance and shipping. A fellow of the Chartered Institute of Arbitrators, McGonigal has over two decades’ experience conducting international trade and commercial arbitration cases before the ICC, LCIA, SIAC, JCAA, LMAA, FOSFA and GAFTA. McGonigal is listed as a leading individual in legal directories Legal 500 Asia-Pacific 2016 and Chambers Asia- Pacific 2015 where ‘clients say they would recommended him highly’ and he is described as ‘highly respected in the field’ and ‘his knowledge of dispute resolution and the strategies of ICC arbitrations is absolutely excellent’.